You currently do not have any courses in your basket. Click here to view our Soccer Schools. 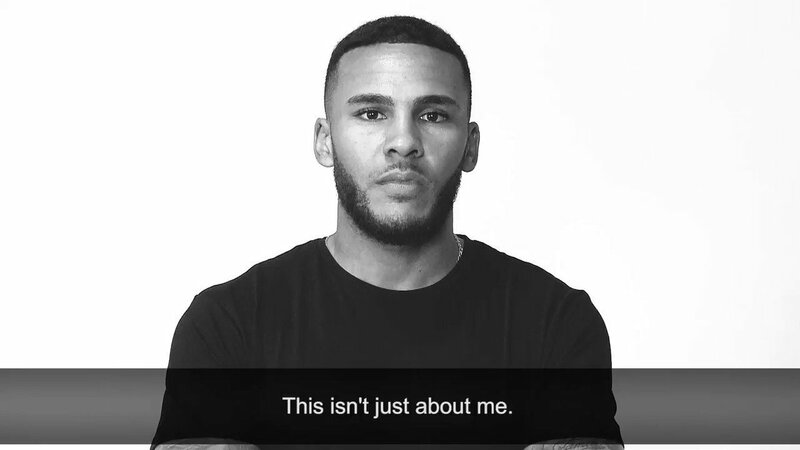 Helping people to flourish on and off the pitch. A fun programme promoting healthy eating & active lifestyles. Bring your school to St James’ Park. Coaching centres for disabled children and adults. Kicks offers FREE football to young people - just turn up and play! Stay active during the school holidays. Everything you need to know about our courses. Join the Newcastle united Foundation team. A short course to help you get started in Football Coaching. View the latest winning numbers. Fill 3 Copy Created with Sketch. Newcastle United Foundation proudly champions Womens and Girls Football so in celebration of Girls Football Week why not take a look at some of our delivery in the community! In our last reporting year 644 Women and Girls were involved in our football programmes across Newcastle, North Tyneside, Northumberland and Gateshead. Our most recent Girls Disability Football Festival of the season saw 73 girls from seven SEN schools across the city descend on Walker Activity Dome to show off their skills! Great to work in partnership with Northumberland FA. Our Holiday Soccer Schools are mixed sessions and we’ve seen an increase in the number of girls attending, which is fantastic! This summer we’re holding a two day Girls Futsal course as an introduction for those young people that want to learn more about this side of the game. Kicks offers free football to young people across nine venues, taking in Newcastle, Gateshead, North Tyneside, Ashington and Berwick. The sessions are mixed but at Berwick in particular we’ve seen girls accounting for over 20% of the participants. The girls Kicks team recently won the national Kicks Cup for the second year in a row! We deliver 10 girls only satellite clubs in secondary schools in Gateshead, Newcastle, North Tyneside and Northumberland. Since the sessions started in September 2015 232 girls aged 11-16 years old have accessed the sessions. Talented young female footballers are invited to our Girls Advanced sessions – we run these in three age groups – under 11’s, 13’s and 15’s at Coach Lane Campus. It’s a hugely important part of our Player Pathway. Competition for places is huge! Our most recent Player Development Centre has seen over 73 Girls attending sessions since September. At the start of the year the Foundation appointed three female coaches as part of its Female Coach Mentoring programme, which is supported by Sport Newcastle. Codie Nichols and Anastacia Chambers, from Tyne Met College, and Kayleigh Appleton, who studies at Northumbria University all applied to be part of the project and have delivered 18 hours coaching, working with Foundation coaches on various programmes, over the past 4 months. The Foundation supports the coaches with additional qualifications to further assist their development with the aim of creating a pathway that will help identify future female coaching staff for the organisation. Codie has already secured her Level 1 Coaching qualification, which is great news! Lisa Bell, Senior Project Co-ordinator at Newcastle United Foundation, said: “The Foundation has a brilliant player pathway in place for young females that love football. It’s great to see so many girls getting involved at such a young age and progressing through our programmes. Join the biggest ride (and party) in Football! Alan, 47, regularly turned to drink when he couldn’t face reality, until it became a chronic problem in its own right. Newcastle United Foundation will go back to the drawing board ahead of this month’s cup semi-final clash with Carlisle United following a free-scoring fixture in the West Midlands. Bidfood and Newcastle United Foundation are once again teaming up to host a Golf Day at Ramside Hall, Durham, on 26th September 2019. Stress. It’s a word that is often bandied around as part of our vocabulary to describe how we feel. And somehow we have come to accept it is a part of our everyday life to be stressed. 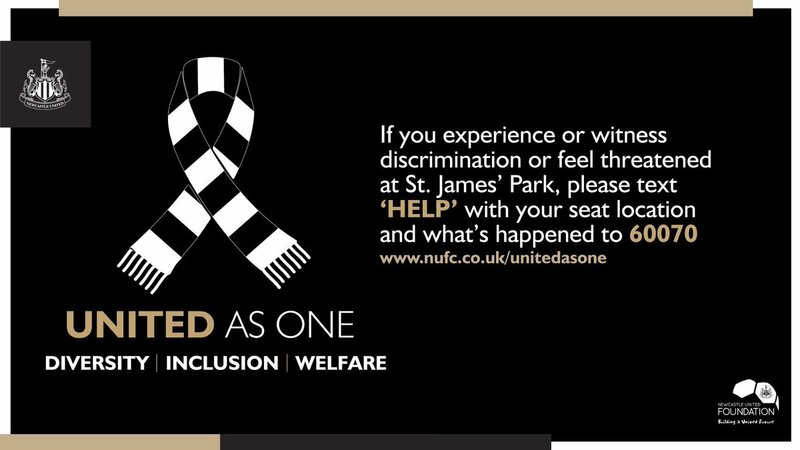 This website is © Newcastle United Foundation 2019. Postcode community Trust is a grant giving charity funded entirely by players of People's Postcode Lottery. Our project received £49,985 from the Trust to fund Building Futures. *Calls cost 7p per minute plus your phone company's network charge.